When there is a great deal on cherries at the local grocery store, I buy a flat. Sometimes, if we are on a road trip, I can find a good deal. 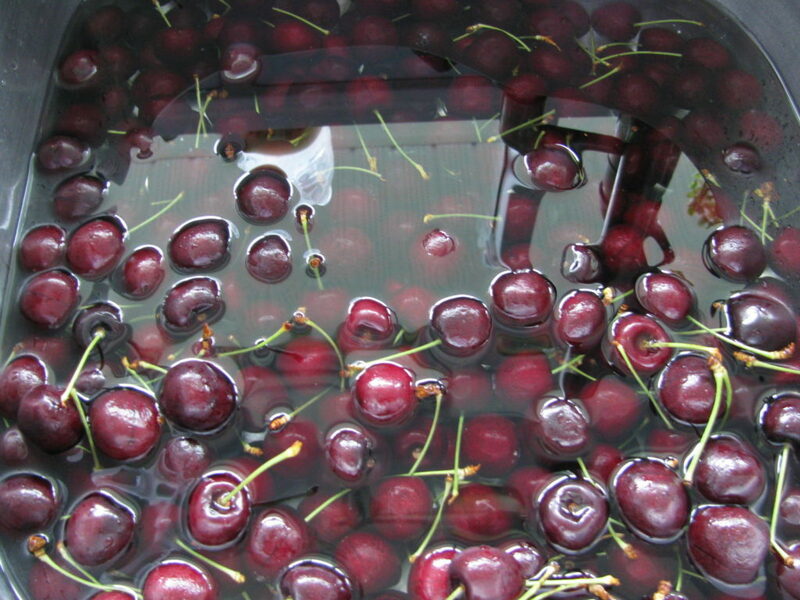 For canning cherries, water bath preserving is used. It makes for a pretty easy job. Want to learn how to can cherries? Read on! We will never bother with planting cherry trees here. We have planted apple trees and enjoy harvesting those every year. But cherry trees? No! We have so many birds here, not only all the birds that come to the Valley to lay their eggs and teach their babes to fly, but also ravens. Big, big ravens. Ravens that like to hang out in trees close to the barn where they can look into the chicken run to see if there is any food laying there. They are also looking out for chicks and ravens are very persistent. They are patient, much more patient than us humans and will wait quietly for hours in the hopes of swooping down and grabbing chicks. It happens all the time here. I also don’t have time nor the inclination to spend putting nets over fruit trees here. And that includes cherry trees. So I am a buyer of grocery store cherries. Give them a good washing – I like to soak them for a little while. Then I let the water drain out, fill the sink again and give them a final rinse. When I’m happy with how clean they are, I start pulling off the stems. I do NOT pit them. Since I am going to use a hot pack and they are going into the canner, I don’t want them getting too soft and mushy. I want them to retain their nice shape and we just remove the pit as we eat them. 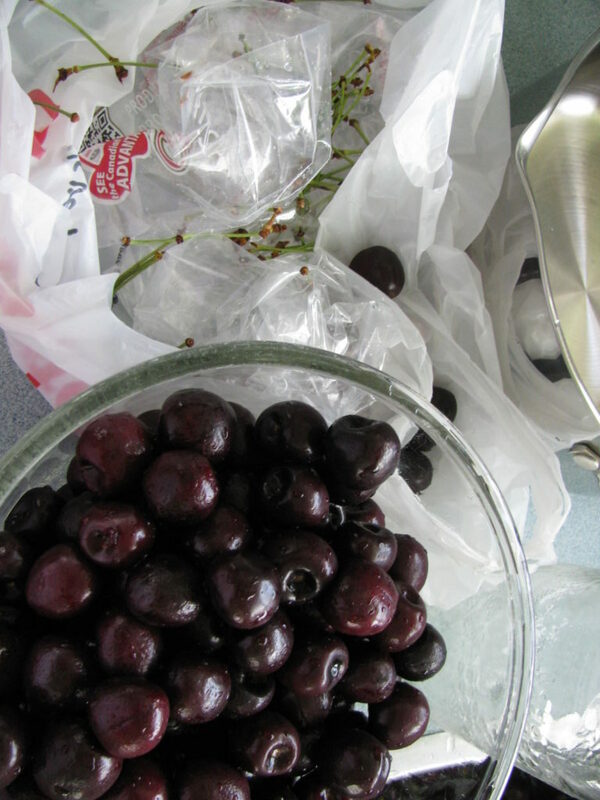 If you want to use a cherry pitter tool, go for it! I put pint jars into the now boiling water in the canner. They get sterilized for at least 10 minutes. Meanwhile, I have a sugar syrup warming up and I will add this liquid to the jars before canning. The syrup is 3/4 of a cup of sugar for every 1 quart of fruit. 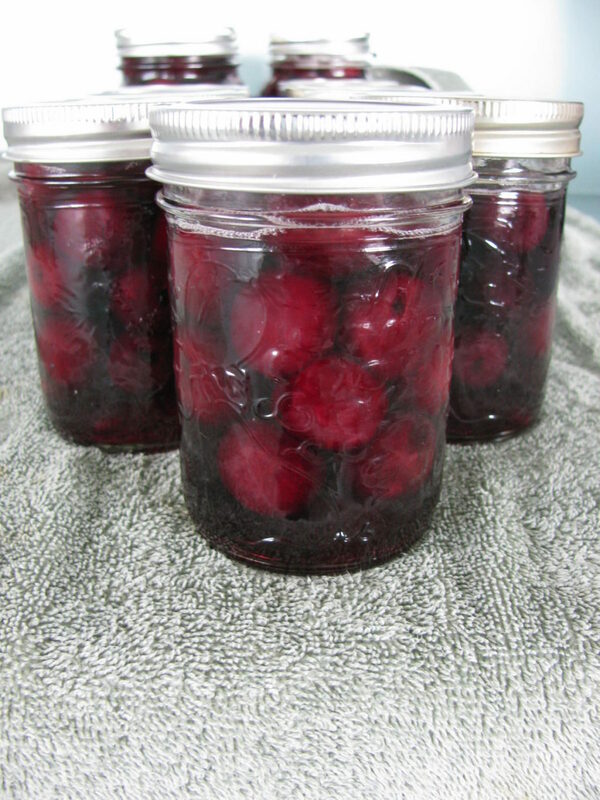 Once the sugar has dissolved and the syrup is warming, I add in the cherries to warm them before putting into the jars. Keep the burner on low heat while the berry/syrup mix is warming and stir it often. While my jars are being sterilized and the berries are warming, I get my Tattler lids and seals ready by immersing them in hot water for 10 minutes. If you’ve never used Tattler products, you should! These completely reusable lids and seals will last for years. You will not be disappointed with your canning if you use their lids and seals; they are wonderful. 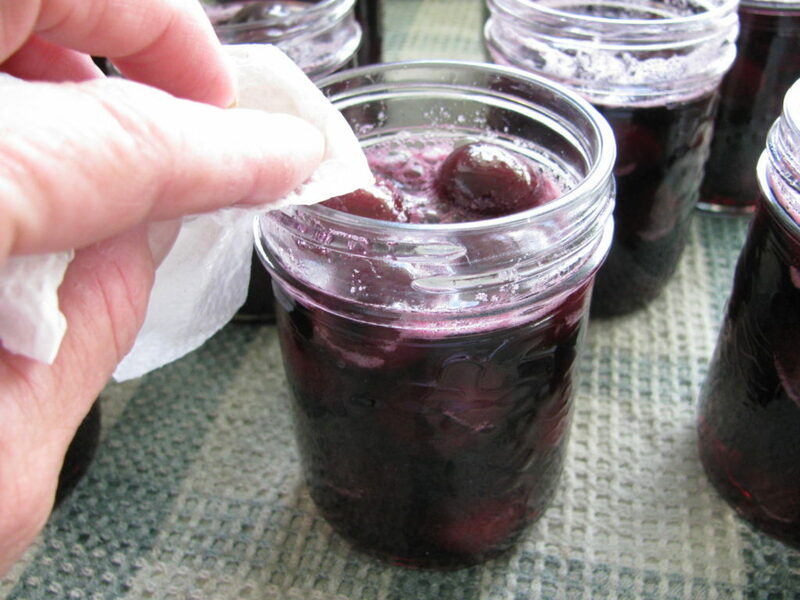 Once the jars are sterilized, remove them from the canner and fill them with your warm cherries, leaving 1/2 an inch headroom. Ladle the syrup over top and then wipe the rims of the jars. Put the ring on the seal and place it on the jar. 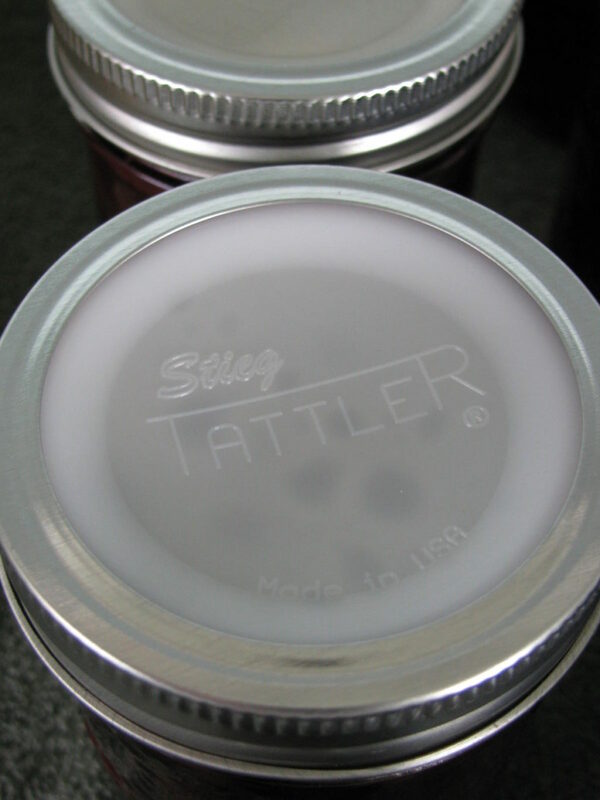 Read here for detailed instructions on how to use the Tattler lids, as the instructions are different than when using metal seals and rings. Process the jars in your water bath canner for 15 minutes. 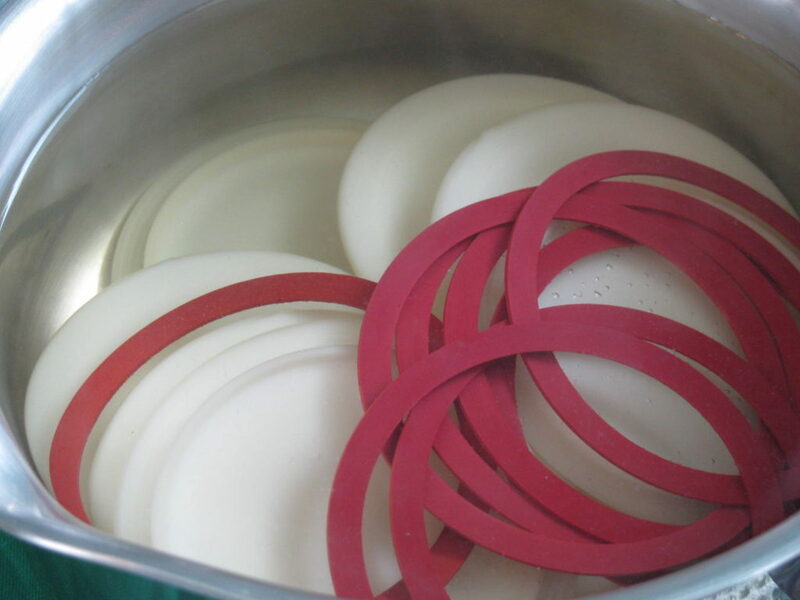 If I have used the Tattler lids and seals, I immediately tighten them. Do this as soon as you remove the jars from your canner! Read about the differences between regular lids and seals and Tattler lids and seals. I leave the rings in place until at least 24 hours after canning. Since I can reuse the rings, I put my jars away sealed but without the rings. 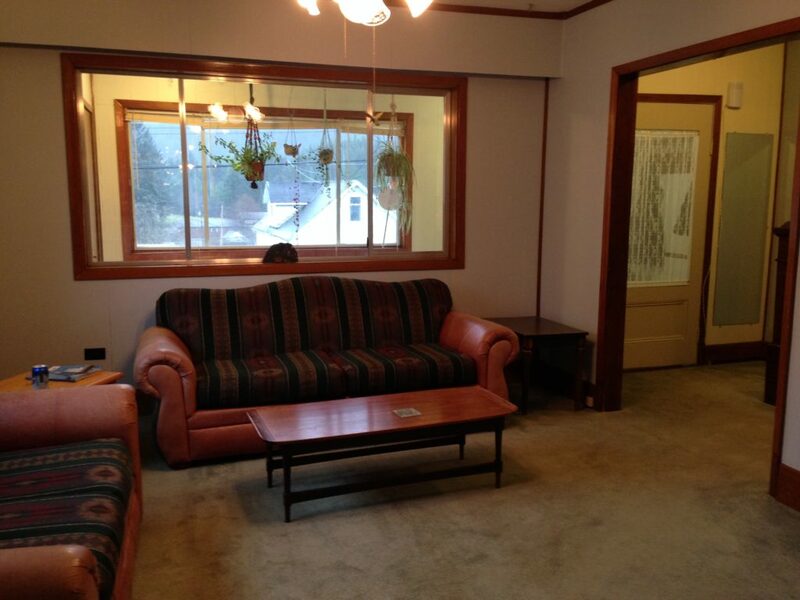 Here is the finished result. Don’t they look beautiful? I did some pints but also some half pints. They are great for Graham to take to work and snack on. We’ll be enjoying these cherries this winter. 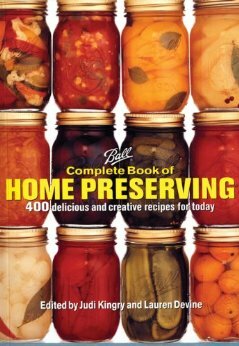 The Ball Blue Book of Canning is a fantastic resource – whether you are a beginner or an expert with canning. 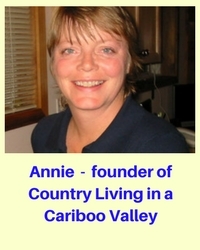 Grab a copy, read it through, find some great canning recipes and know you are canning safely. Want to make your own Salsa? 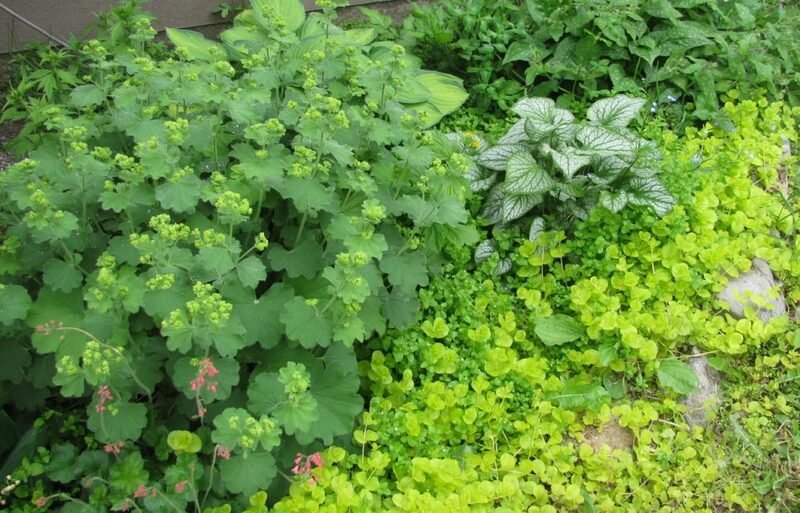 Read here – there’s a great Salsa recipe and the whole process for canning them.